Famously known as the “Vampire Facelift”, Platelet Rich Plasma therapy or PRP is a natural and innovative technique that involves using the patient’s own blood. Platelets are the component of our blood that contain multiple growth factors and nutrients. When administered to skin, our own enriched platelets can rejuvenate the skin and target problem areas like acne scars, wrinkles, and volume loss. 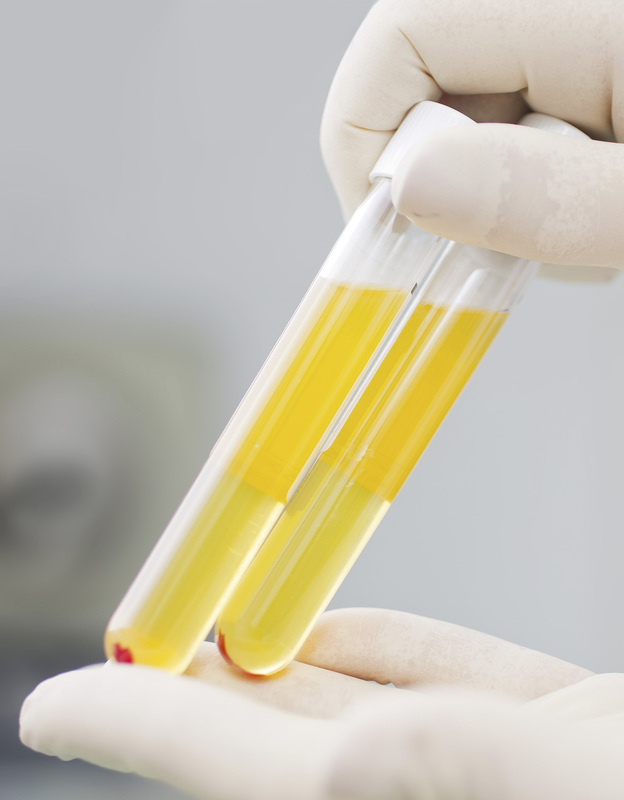 A sample of your blood is spun in a centrifuge which separates the highly concentrated platelet-rich plasma from the other components of the sample. When injected into the skin, platelet rich plasma releases growth factors, causing increased tissue healing and rejuvenation. This procedure is unique because your own natural tissue is used to rejuvenate your appearance without foreign substances or surgical intervention, eliminating the risk of immune rejection or complications.